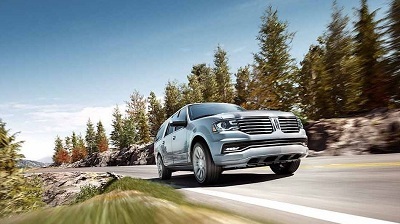 Crossovers come and go, but the Lincoln Navigator continues to stand the test of time to maintain a solid footing in the full-size SUV A-List. The 2017 Lincoln Navigator is the latest model of this distinguished nameplate, and it follows in the line-up’s luxury tradition while carrying it fully into modern times. The interior is vast, and you can extend it further by opting for the long-body 2017 Navigator L wheelbase. Handling and ride are topnotch, and new infotainment features mean there’s no dull moment for everyone. Posted on December 29, 2016, in Business and tagged 2017, biloxi, dealers, feature, lincoln. Bookmark the permalink. Leave a comment.